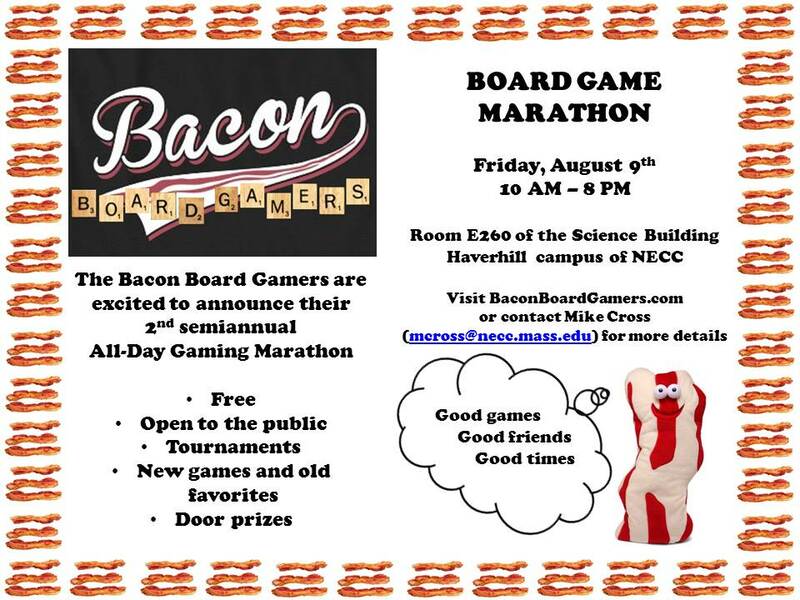 I just found out about another game group here in Haverhill! The Haverhill Board Games Meetup Group meets the 2nd and 4th Friday of each month from 6-8:30 pm at the Artist Cafe in downtown Haverhill (22 Washington Street). It’s great because our schedules perfectly complement each other! Here is a link to their Meetup group.